Find parking. And fuel. 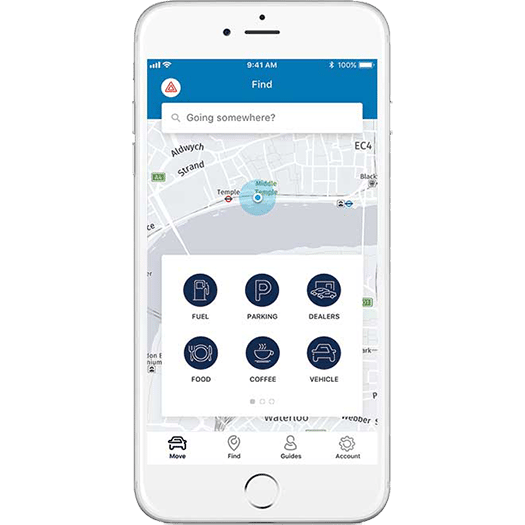 And with a SYNC®Connect-enabled vehicle, you can even control your Ford remotely. All to help you get from A to B, better. 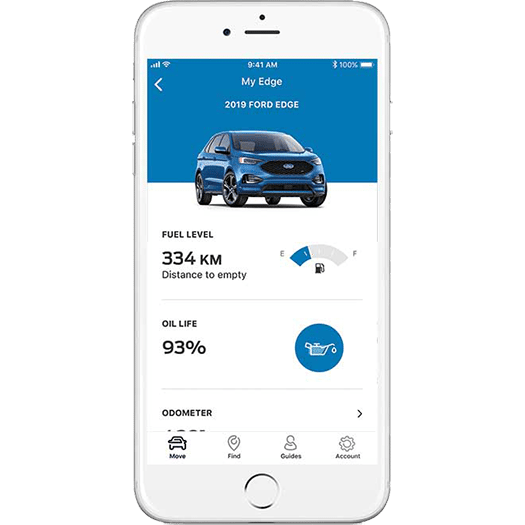 Any Ford vehicle that comes with a one-year FordPass Connect subscription allows you to use the FordPass App to monitor and control your vehicle from your smartphone. 1. Download and open the FordPass app on your mobile device. 2. 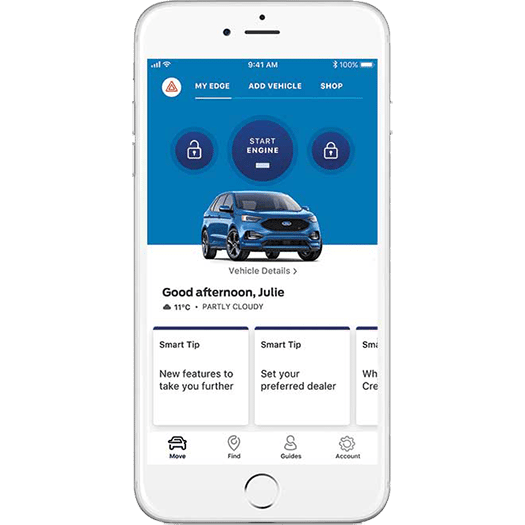 Tap the Activate Vehicle Icon from the FordPass Move tab, or in Vehicle Details. o Use a wireless data trial for three months or until 3GB of data is used, whichever comes first. 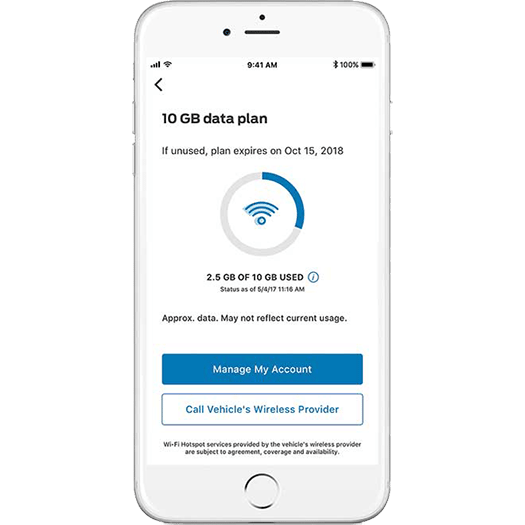 After your trial is complete, stay connected by choosing a data plan from Bell. Start My Trial.